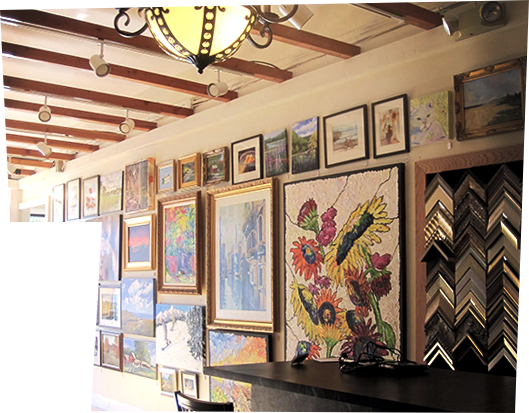 Welcome to West Hartford’s esteemed Center Framing and Art! 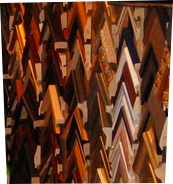 Since opening in 1974, our master framers’ discriminating tastes and workmanship have again and again won recognition for excellence. Best of The Hartford Advocate!